When Gabe told me that DCT would be highlighting Hands and Feet in conjunction with Orphan Sunday I asked if I could add a personal note to his interview with founder Mark Stuart. I had the privilege in August of 2013 to lead a group to work with Hands and Feet at their Gran Goave location. We helped pour the foundation for their new utility building and worked on some of the features of their transitional building. We spent a large amount of time with the youth and building relationships with them. We listened to them talk about their dreams and plans. They have the same aspirations and hopes that any of us would have. Hands and Feet is providing them the opportunity to see those dreams realized. That’s what they provide, opportunity that most of us would take for granted. It was a life altering experience as many people have stated about their own trips to Hands and Feet locations. 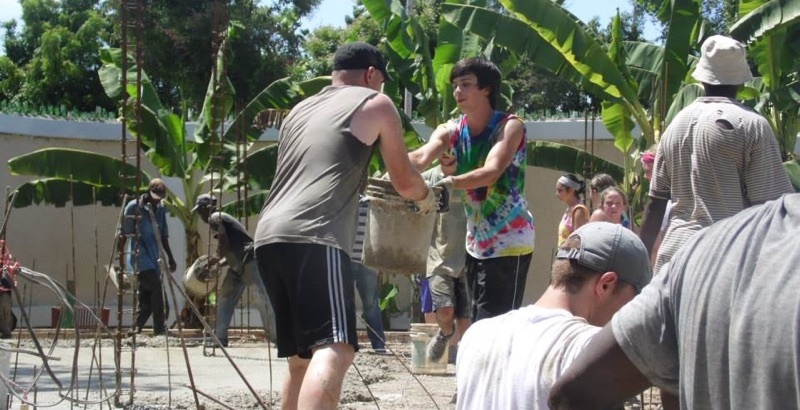 The main thing that I would stress about the work that Hands and Feet and other organizations are doing in places like Haiti, Africa, and many other locations is that the money people are donating to these sites is actually going to the young people who live there. I saw it first hand. I know a lot of us wonder if our donations actually make a difference or if the money is going to the youth in need. I know that it is. So as we focus on Oprhan Sunday, I can only offer this: give! Give to Hands and Feet, give to your local adoption agencies, and take care of the orphans in their distress. Gabe: What is the orphan situation like in Haiti right now? Mark: In 2012, Unicef estimated there were 430,000 orphans in Haiti. Unicef defines “orphan” as a child who has lost one or both parents. Many of the estimated 430,000 Haitian orphans are living with an existing parent or extended family members, while others are living as child slaves (“Restaveks”), or in various forms of institutionalized care. Unicef’s definition of orphan can be further defined as children in crisis due to death of a parent/parents or separation from parent/parents caused by, but not limited to, war, sickness, or extreme poverty. 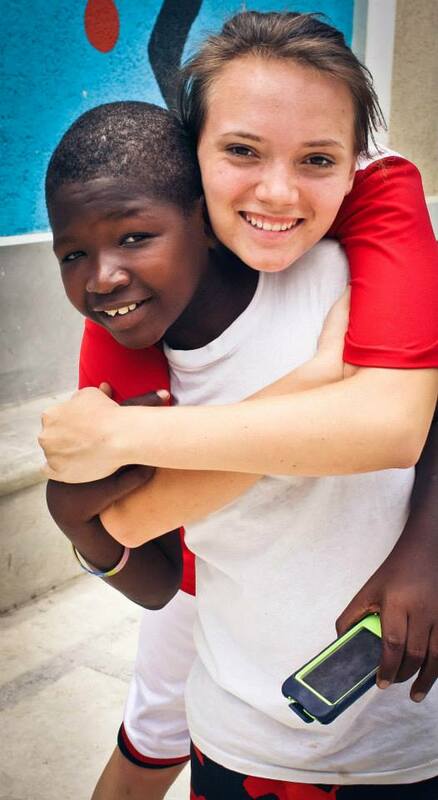 A large portion of Haiti’s orphaned children fall into the category of separation due to extreme poverty. Gabe: Has it improved since the earthquake from nearly 5 years ago? Mark: No, not really. There is still a huge systemic problem of families not staying together, and children being abandoned mostly due to poverty. One of our new initiatives is focusing on orphan prevention by providing sustainable jobs – which in turn can help families stay united. Gabe: How many orphans does Hands and Feet currently sponsor? 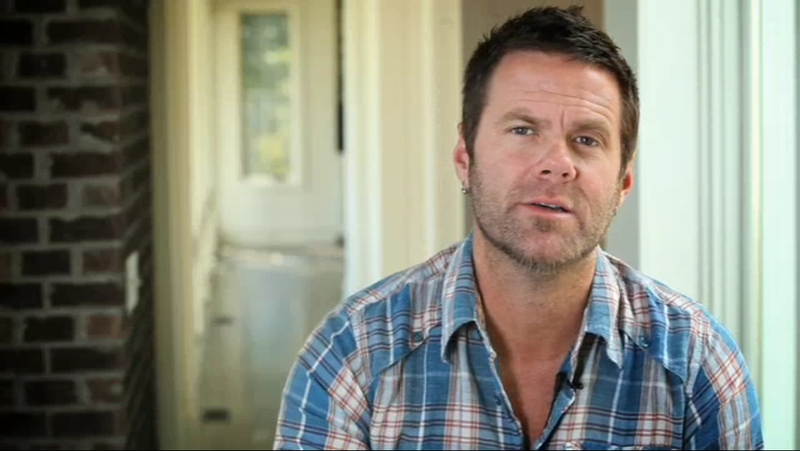 Mark: We have 100 kids living in family style villages in 4 different locations in Haiti. We are still growing though, and making additional housing for more children. Gabe: What’s the idea behind “Haiti Made”? Gabe: How can people get involved supporting Hands and Feet? Mark: Orphan Sunday is coming up on November 2 and we are running a campaign to help raise awareness and bring in more needed child sponsors. If you are interested in Joining the Fight against the orphan crisis, order a shirt, wear it in November and help us tell the story. More information here. Join the Fight! According to UNICEF, there are an estimated 153 million orphans in the world today. By comparison, this would equal nearly half the entire population of the United States (316 million). Some children don’t even have access to clean water and their chances of survival are slim. 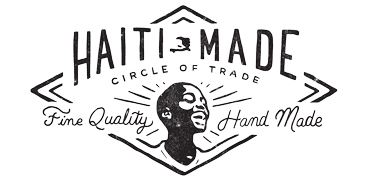 Please check out the Hands and Feet Project and Haiti Made to see how you can support these great organizations. If you don’t think you have the finances, consider joining a friend or a group and sponsoring a child together. This entry was posted in art, Christianity, Music and tagged adoption, audio adrenaline, orphan, unicef. Bookmark the permalink.